Stay close to the trunk until you are ready to choose a branch to climb. The problem with careers is you never know if you are on the right path. What if you could make a 10 copies of yourself, have each one follow a different career path, and find out which one turns out the best? Then you would know which way to go. Of course, life does not work that way, but you can actually come a lot closer to that ideal experiment than you would think. If you want to dramatically increase your odds of a successful outcome, you need to understand that the choices you make early in your career have a disproportionate impact on your future. The problem I see with far too many is that you are deciding to follow an entrepreneurial path too early, and that is significantly limiting your chances of building a successful career. Here is an analogy that will help you see the problem. 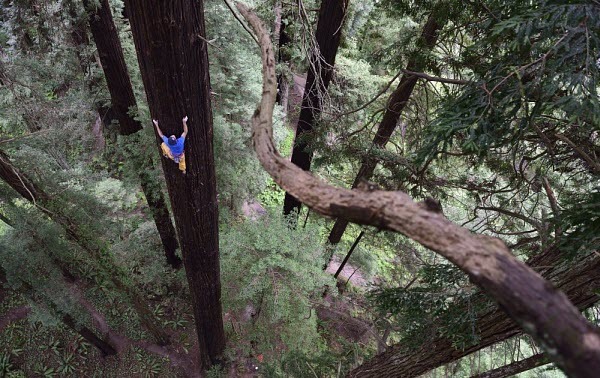 Imagine that you are climbing an enormous tree. Got that visual in your mind? Good. Now, this tree represents your career, with each branch signifying a choice and a path. As you climb, you are also moving through time, so if you commit to a succession of branches, understand that it can take years to get back to where you were. You have two options. 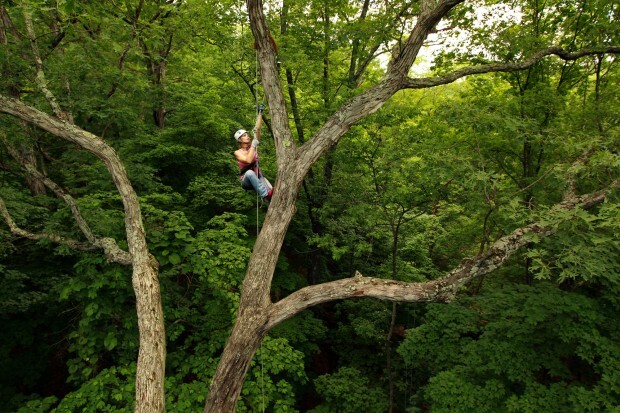 Option one is to climb up the main trunk and maximize the number of strong branches to choose from later on. That signifies getting a solid education and gaining years of experience with good companies before deciding what you want to do with your life. For example, let us say you graduate college with a marketable degree and spend some years working for established, well-run companies. You will learn how the real business world works, gain critical management and leadership skills, and gain exposure to lots of people and opportunities. At that point, I bet you will have a good idea of what kind of work you like and will be well-positioned to decide what you want to do, going forward: climb the corporate ladder, try a few startups, or start your own company. And you will likely have a strong network and self-confidence to help you succeed, whichever path you choose. That is the benefit of climbing the trunk and getting a solid foundation early on. Even if you change your mind, the fact that you have developed a strong background will make it easier for you to return to the trunk and go down a different branch. That is as close as you can get to the ideal experiment we talked about in the beginning. Option two is to say “To hell with that” and choose a branch to climb right away. Remember that the further you climb that particular branch, the more you have limited yourself to progressively smaller and weaker branches. You are going further out on a limb, so to speak. And if things get shakey, you have got to climb all the way back to do it over, and that can take years. In other words, let us say you start with the same degree as before, but decide to do your own thing right out of school. You figure, all you have got to do is find your passion, believe in yourself, think positive thoughts, stay inspired, and everything will work out fine. You can always learn what you need to know online or get help from a coach. Except, that is not how the real world works. Books, blogs and seminars by self-proclaimed experts are no substitute for real world experience. Without much in the way of skills, knowledge, relationships, and experience, your chances of making it are slim. And the kicker is, you have now limited yourself to a very small world with few opportunities. By locking yourself onto that narrow path too early – before you have had a chance to build a solid career – you severely limit your chances of being successful in the future. That leaves us with one question: Why are so many of you doing that? The answer is as disturbing as it is tragic: That is what you think you are supposed to do. You hear it everywhere: on social media, in the blogosphere, in business books, and from all those so-called leadership and entrepreneurship gurus. The one thing you are missing is that those who feed you that nonsense have something to gain by getting you to follow the massively over-hyped entrepreneurial craze. Clicks, ad dollars, subscriptions, coaching and seminar fees, the cost of a book – whatever it is, they all have their hands in your pocket. And that is a huge business. Ironically, all those people were probably sold the same bill of goods they are trying to sell you. It is one big flawed pyramid scheme. Be smart about your career. You only get one. My advice: Stay close to the trunk until you are ready to choose a branch to climb.